If your datacenter is attacked, how would you respond? If the attack shuts down your business, how long could you go without data access? 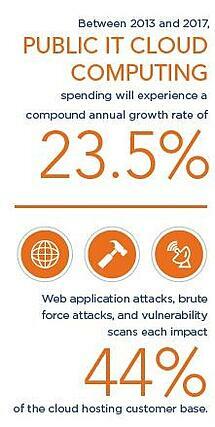 Web application attacks are one of the most serious risks in today's threat landscape. If we have learned anything about the Sony attack that happened last December, it is that lots of companies should be investing more in network security. CWPS security experts and Alert Logic security and compliance solutions can help.